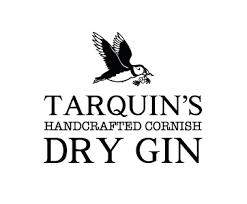 As Cornwall's first Gin brand in over a century, Tarquins effortlessly captures the scenic British coast, in both bottle design and taste. A winner of many awards and medals, Tarquin's is often praised for its fresh palate and for how their many botanicals shine bright in each distillation. Although their gins boast exotic, world-spanning botanical basket, Tarquins have taken care to include locally-foraged botanicals too, for example in the Devon Violets in their original Gin, which stem from the distiller's back garden. Over the years, Tarquin's have also released a number of fruity editions, some limited, some core. Explore your new favourite seasonal gin in their range below.